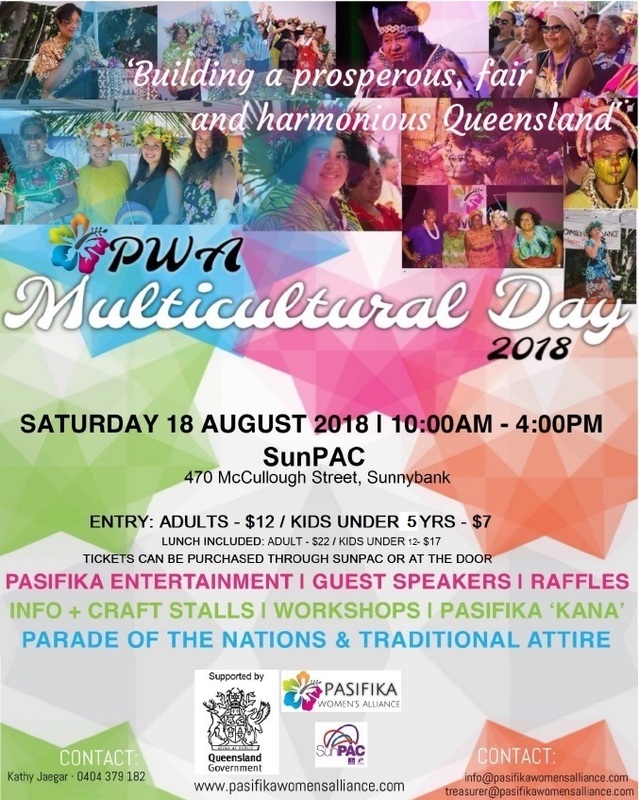 Get your tickets to our PWA Multicultural Day 2018 Celebrations! Interested in hosting your own stall or performing at the PWA Multicultural Day Celebrations 2018? Next Post Purchase your ticket today to our annual PWA MCD 2018!